At its March 22 meeting, the RSCVA Board of Directors approved a four-year management agreement for the Reno-Sparks Convention Center (RSCC), the Reno-Sparks Livestock Events Center (RSLEC), the Reno Events Center (REC) and the National Bowling Stadium (NBS) to SMG, a worldwide entertainment and convention venue management company. Though the RSCVA will still be responsible for ensuring that these facilities serve the community in meaningful fashion, this agreement allows our organization to focus on marketing Reno Tahoe as a first-class leisure travel destination, and bringing meetings, conventions, and trade shows to the region via an aggressive sales approach. Managing hundreds of convention centers, athletic stadiums, theatres and performing arts centers, and livestock facilities around the world, SMG is the premier venue management company in the U.S. Many of the RSCVA’s customers have worked with SMG in the past, and have enthusiastically confirmed their confidence in the service SMG provides. 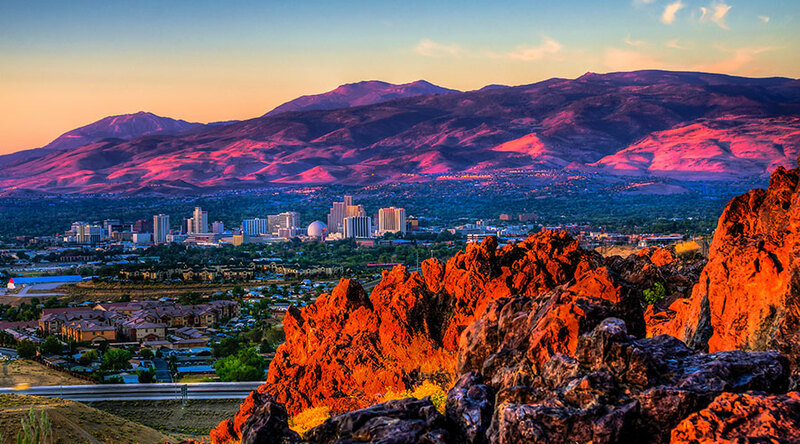 This partnership will not only help us retain current clients, through increased efficiency and customer service, but we also see strong potential for SMG to help us attract new business to Reno Tahoe. SMG has a great relationship with Live Nation Entertainment and its subsidiary Ticketmaster, the largest promoter and ticketing solutions provider of star-name touring entertainment in the country. Their presence in northern Nevada is sure to increase the number of concerts and events in the Reno Tahoe area, which will help grow our position as a destination where there is always something exciting for visitors to experience. The RSCVA is encouraged and optimistic about this opportunity, and I am hopeful you will share in our excitement as we move forward with this partnership.